The race between Mark Harris and Dan McCready was decided by just 905 votes. 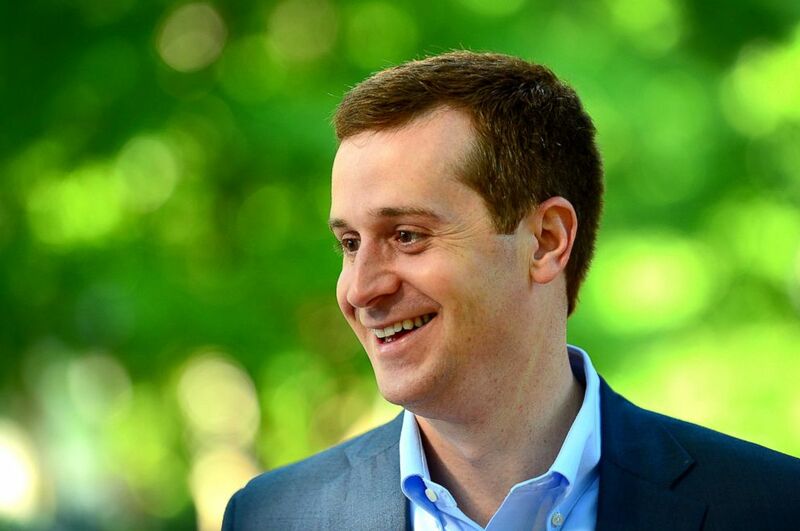 (Jeff Siner/The Charlotte Observer via AP) Ninth Congressional district Democratic candidate Dan McCready smiles outside Eastover elementary school in Charlotte, N.C., May 8, 2018. McCready, handily defeated 2016 party nominee Christian Cano in Tuesday's Democratic primary. 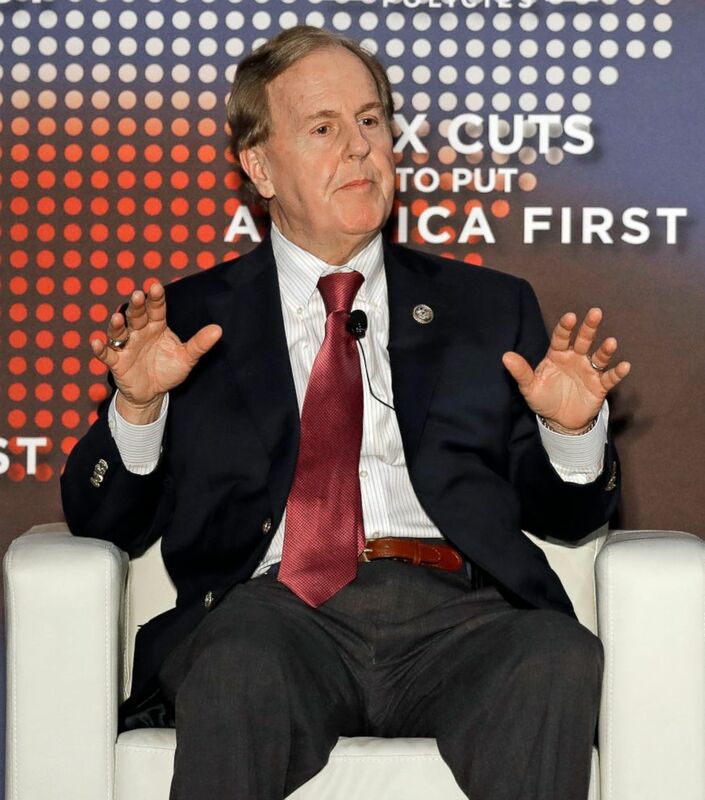 (Chuck Burton/AP) Rep. Robert Pittenger speaks at an event on tax policy in Charlotte, N.C., April 20, 2018. Pittenger features Trump prominently in his campaign.